Calling all young paleontologists! The race is on to be the first to reach the Triceratops skull. 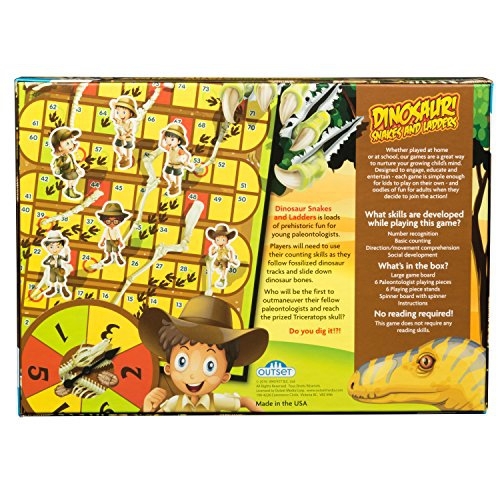 Use your counting skills as you slide down dinosaur bones and follow fossilized dinosaur footprints in your race to be the first to reach the prized skull. 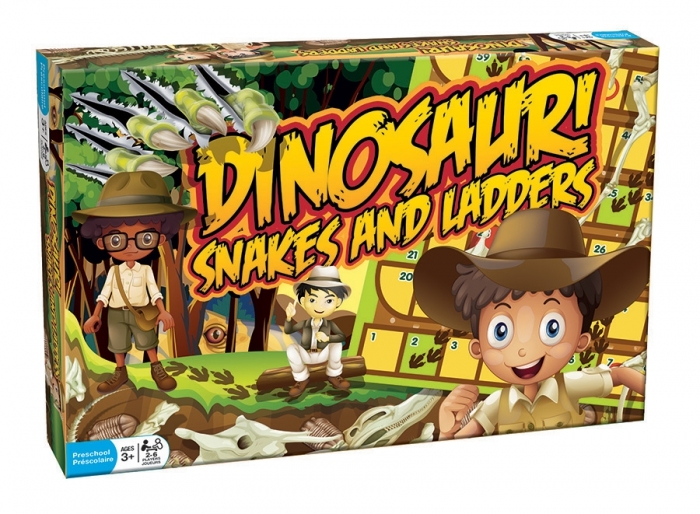 Calling all young paleontologists! The race is on to be the first to reach the Triceratops skull. 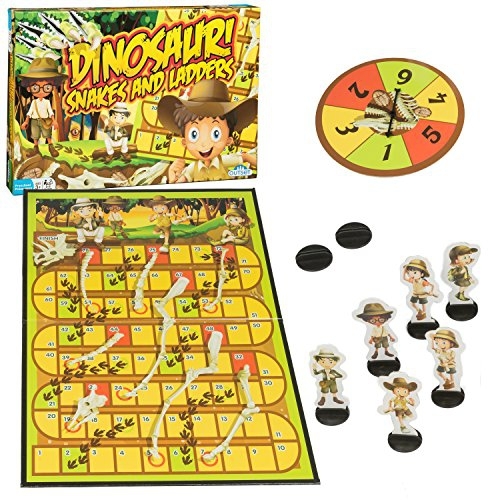 Use your counting skills as you slide down dinosaur bones and follow fossilized dinosaur footprints in your race to be the first to reach the prized Triceratops skull.